Hygge, pronounced ‘hue-guh’ is the Danish word for the feeling or creation of happiness and cosiness. It is the art of mindful acknowledgement and enjoyment of simple pleasures which bring with them the sensation of utter relaxation and peace. Hygge is embracing simple rituals and being in the moment. 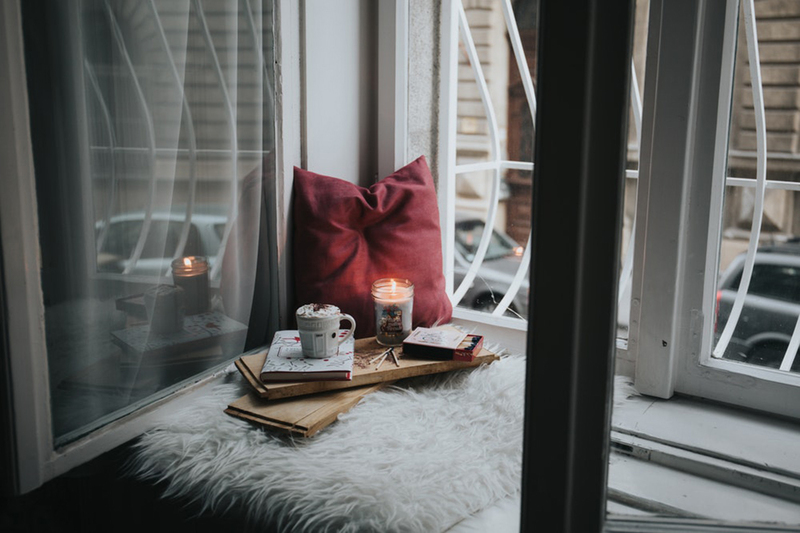 Hygge moments can be anything; taking the time to sit down and enjoy a hot chocolate, slowing down to spend time with friends and family, enjoying long summer evenings, reading the Sunday papers with a cup of coffee, wearing your favourite socks or savouring a glass of wine by the fire. The influence of hygge culture is often considered to be why Denmark is voted one of the happiest countries in the world. Winter is arguably one of the most hygge times of year and as the nights draw in, the need to hibernate, enjoy cosy blankets and pyjamas all feel appropriately hygge. However, Hygge culture can be and should embraced all year round. 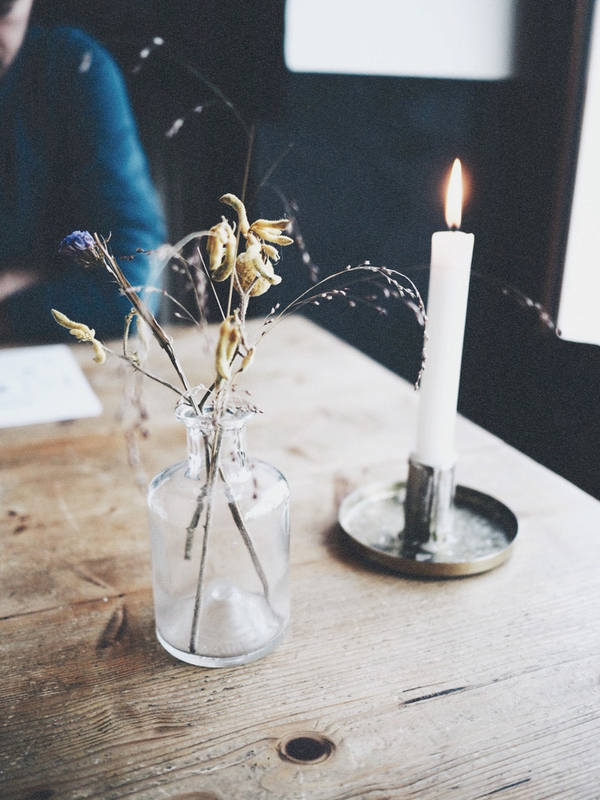 Here are 5 simple ways in which you can add a bit of Hygge in to your life. Candle light is Hygge. The Danish burn more candles than any other nation in the world in the pursuit of living cosily. Candles can replace harsh electric lighting to create a cosy warming glow and what’s more can create wonderful smell. Use candles in the day for simple everyday moments or at night to set an inviting mood for dinner with friends or a loved one. Create a soft and tactile hygge environment by adorning your home with wool blankets, textured rugs, feather pillows and linen bedding. A hygge home should invite the sense of peace, security and relaxation. 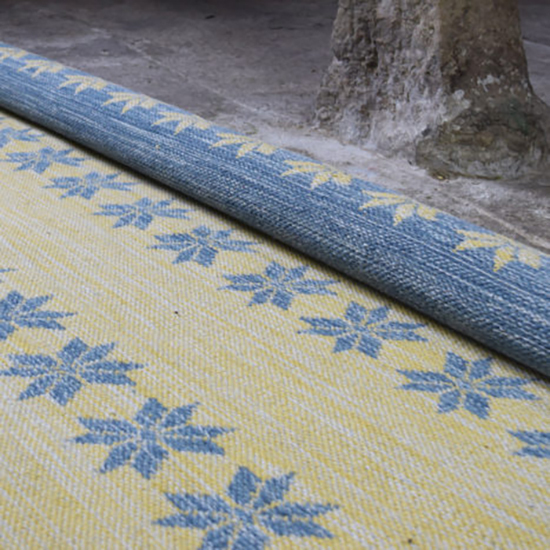 We are a particular fan of Joshua Lumley Contemporary rugs which can add a contemporary hygge feel to a living or bedroom space. Bring the outside inside by introducing flowers or potted plants to your living space. 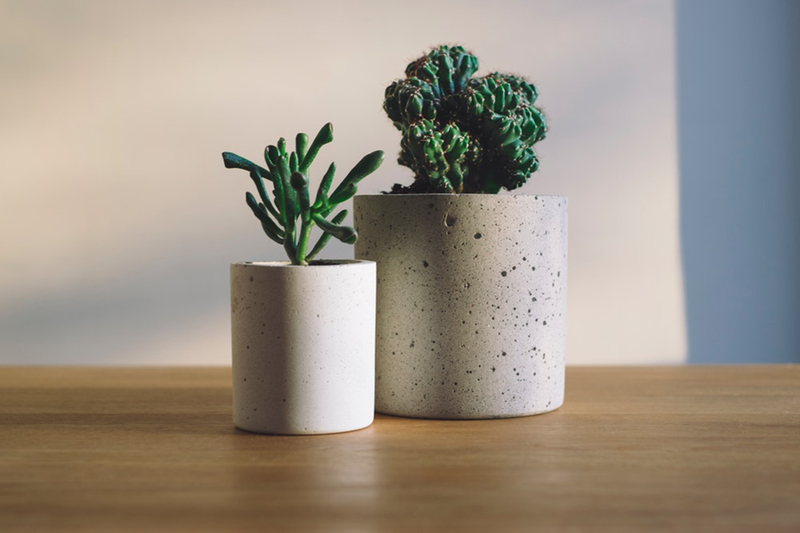 Succulents are a fun and easy plants to look after and can bring a bit of greenery and fun to your indoor spaces all year round. Indulge and set aside time just for you. More and more research suggests that looking after our mental health is just as important as taking care of body, so setting aside time to relax, de-stress and enjoy simple pleasures are a must! 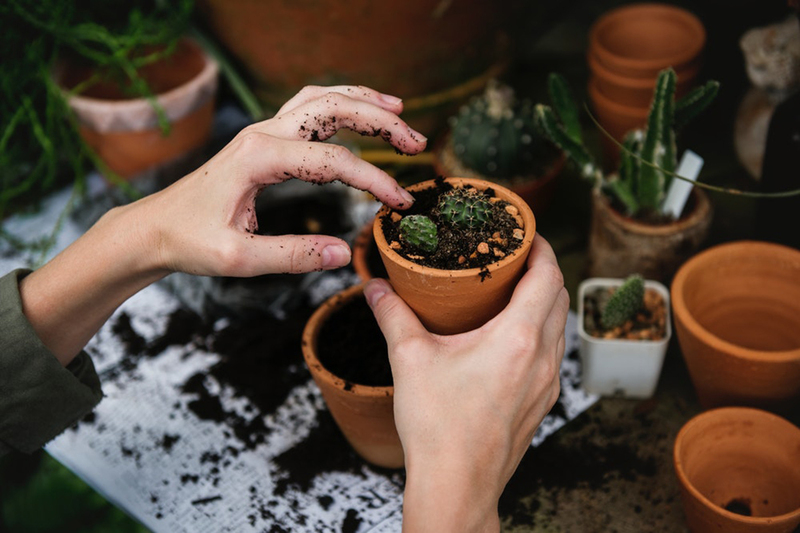 Ways to set a side ‘me time’ could involve a guided morning meditation, joining a local hobby class, going for a walk, having a massage, planting vegetables, a bubble bath; anything that you enjoy and relish doing. We often encourage children to draw, read and write however, these activities are often neglected in adulthood other than within the realms of work. Taking the time to sit down and draw, sketch or simply jot down thoughts and feelings is a soothing way to unwind and create a happy hygge mind-set. 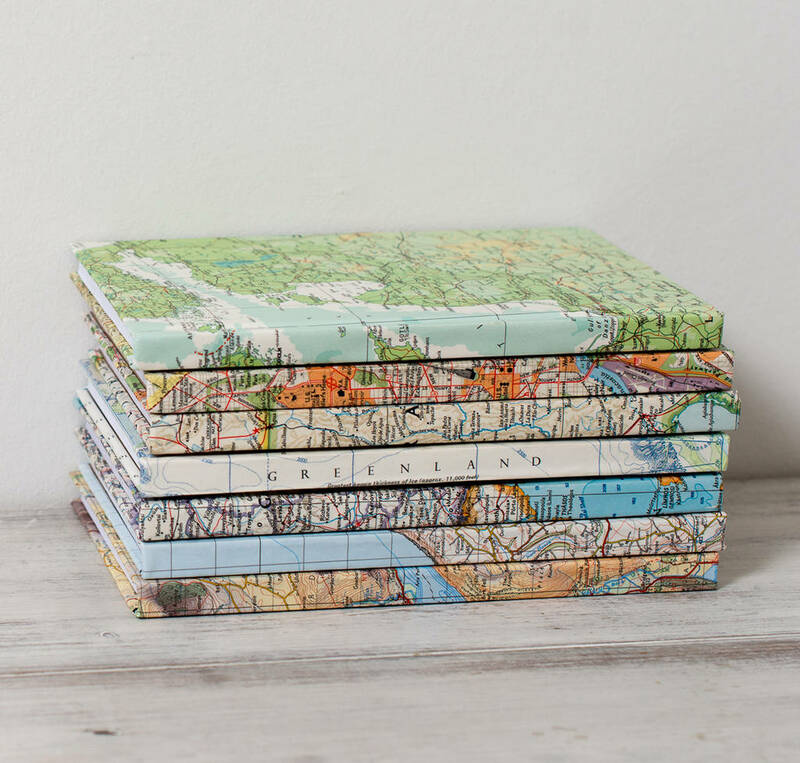 Our handcrafted personalised map notebook or sketchbook can be used for notes, ideas or to draw, sketch and paint in.